Managed services in Orange County have transformed in the wake of cloud computing and mobile expansion. Today, it’s possible to entirely outsource your office. A central location is no longer strictly necessary, and many startups realize this. A business that could affect the entire world may be centered in the business owner’s house for a few years before momentum is properly attained. If that doesn’t sound realistic, consider Steve Jobs and Steve Wozniak, those responsible for Apple, essentially used a garage to start this world-influencing, exceptionally profitable business. Computational integration today may not be rife with such “unicorns,” but they exist. What’s interesting is that even those who aren’t building their startup around new technology are additionally able to develop, grow, and become prominent with a similarly non-centralized mode of operations. Through online selling solutions, it becomes possible to turn regular merchandise profit without ever having a physical store. Customer service, outreach, sales, and troubleshooting can additionally be accomplished by employees working remotely in conjunction with an MSP providing cloud computing services— this conserves thousands of dollars for startups and established businesses, but the catch comes in terms of security. Unless you specifically set up some security solution, you’re going to be wide open for attack. This is why it’s integral for many businesses today to source managed services in Orange County, especially cyber security. 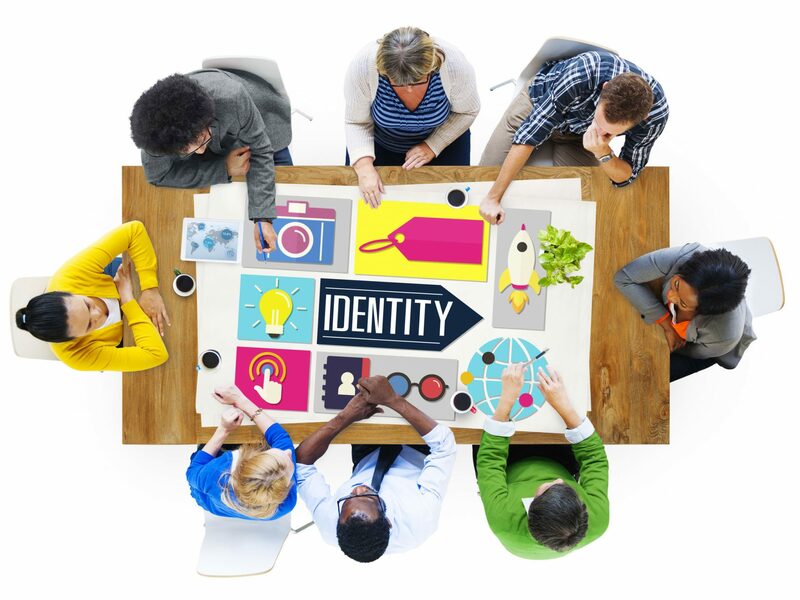 Employees operating remotely must have an established identity. Who they are must be absolutely verified. The easiest thing in the world for a hacker to do is get someone’s username and password to sneak onto a network. Multi-factor verification techniques are often brought to the table. If you’re not familiar, this entails entering the username and password, then receiving a text message with a code which is entered into a text box on a trusted device to ensure the person logging in is who they say they are. There are additional multi-factor techniques which can be brought to bear, and the right MSP can help you find the best fit for your operation. Identity management can also specify access to certain employees, so even should multi-factor verification be somehow overruled, hackers only have access to a limited set of information. How much you compartmentalize remote employees will be up to you: again, the right MSP will tailor its provisions so you can have totally different restrictions or allowances per employee. You always want redundancy in computer security. Not only should you have diverse means of verification and isolation, you should also have backup and data recovery (BDR) solutions in place should all else fail. Today via the cloud, continuous backup is possible, meaning a cybercriminal incursion can be thwarted with minimal data compromise. Often, mirrored systems can be online in minutes. It’s similar to traditional disk mirroring, but at a diminished cost via cloud innovation. Technology is continuously expanding. If you want the best security, it makes sense to stay informed regarding security developments. Managed services in Orange County provided by Technijian include BDR, cyber security, and identity management solutions. Contact us for the latest in bespoke security solutions.